Follow our social media pages to stay up-to-date with our #hoyapreneurs. 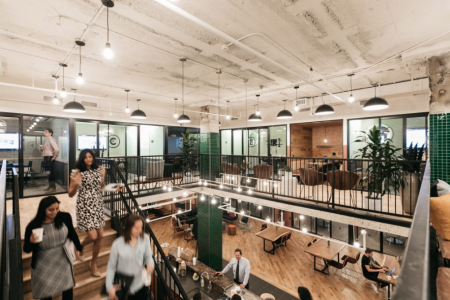 The Georgetown Venture Lab is a co-working facility for alumni entrepreneurs located at WeWork White House. 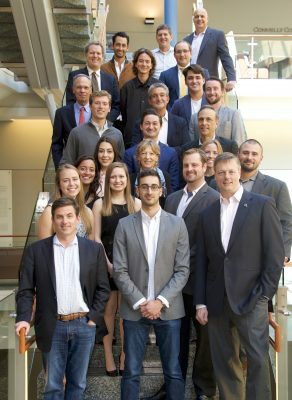 Supported by a gift from the Leonsis Family, the Georgetown Venture Lab provides members with discounted office space, access to resources, and a collaborative entrepreneurial ecosystem, as well as internship and startup networking opportunities for current students. Looking for a job or internship with a startup or in the field of entrepreneurship? 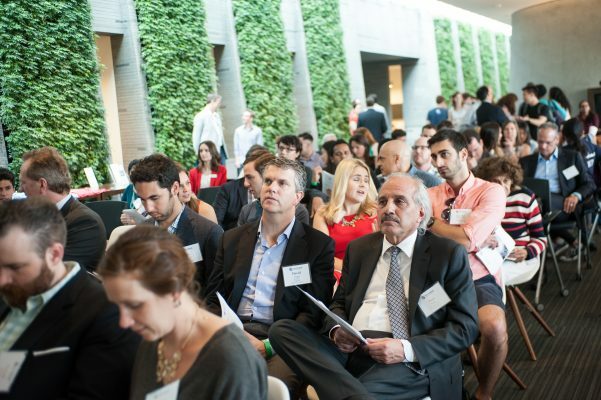 Check out our job listings and connect with some of DC’s most exciting young companies and entrepreneurship organizations. If you are interested in hiring a Georgetown student, please submit a listing. Please direct all inquiries to startuphoyas@gerogetown.edu. 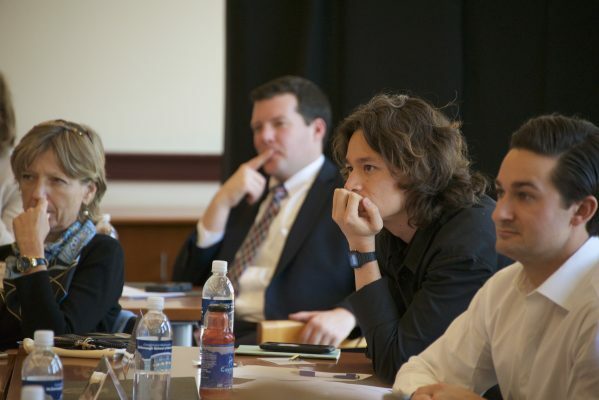 The Georgetown Entrepreneurship Alliance (GEA) was chartered by the Georgetown University Alumni Association (GUAA) in October 2012. The GEA partners with the on-campus Entrepreneurship. 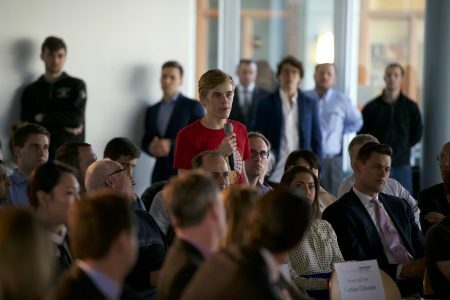 Initiative, StartupHoyas, to help bolster entrepreneurship on Georgetown’s campus and connect both alumni and student #hoyapreneurs.  If you would like to invest in the Georgetown Entrepreneurship Initiative and our mission to develop the next generation of entrepreneurial leaders please contact us using the buttons at the bottom of the page.